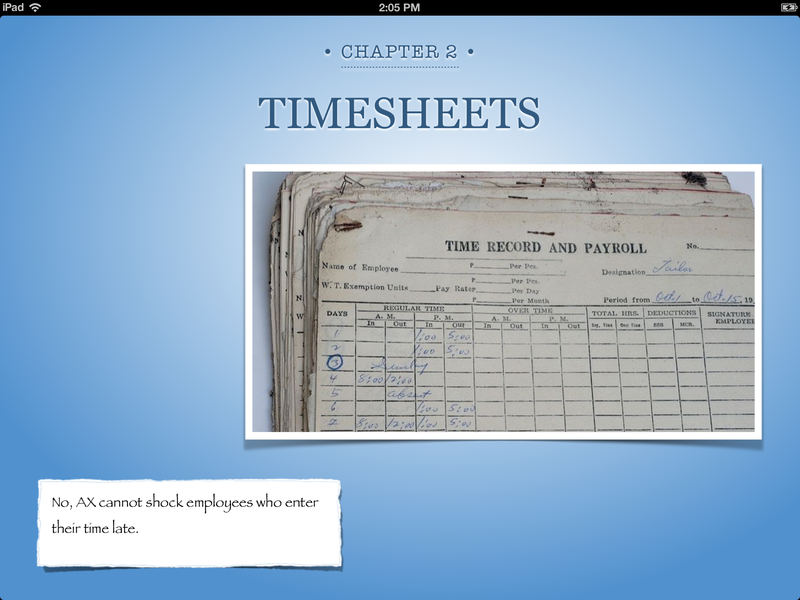 Timesheet and Expense report training videos from my latest book AX 2012 Projects. Can learning AX be fun? Check out the AX 2012 Projects user manual to find out. What’s the point of a trial balance? The total is always zero. If you’re an accountant who’s interested in such frivolities, this video from the book AX 2012 Core Financials shows how to setup and activate a Dimension set and inquire on the Trial balance. So – shockingly – not everyone has an iPad. This video from Dynamics AX 2012 Trade teaches how to do a Purchase requisition so you can get yours. Why this blog (and why the iPad)? 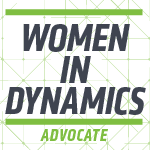 For years, self-guided learning of Dynamics AX has been difficult. Many implementations begin with consultants walking through the most basic processes, and even after the training users struggle to recall what was taught. AX has excellent tools like the Task Recorder, but those tools don’t provide information in a simple way. I wanted to make it easier for users to learn AX. In January 2012, Apple announced a tool called iBooks Author. It allows anyone to create great-looking iPad textbooks without using complex software. This is the perfect way to start publishing content to the AX community. Over time the content may expand to other devices as similar tools are made available. Check back for future updates on this topic. My goal is that all users find it easier to get hands-on in AX with the most commonly used processes – making projects shorter and training more effective. I will use this blog to publish some content from the manuals and link to other information about learning AX.